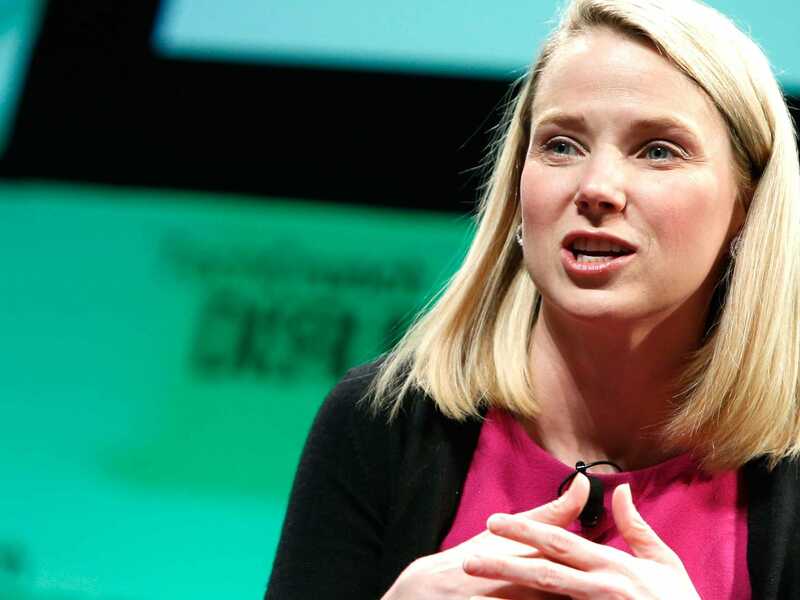 TechCrunchDoes Marissa Mayer fit the female CEO mould? We’re constantly told that anyone — especially women — who want to reach the top tiers of business has to land the most glamorous gigs as soon as possible. Sally Blount, the dean of the Kellogg School of Management at Northwestern University, recently said as much in a Fast Company blog post. But a new Harvard Business School study of the 24 women who head Fortune 500 companies reveals a refreshingly different trend. Instead of job-hopping from McKinsey to Morgan Stanley like business wisdom tells them to, most start at one company and climb from there. “The consistent theme in the data is that steady focus wins the day,” said Sarah Dillard and Vanessa Lipschitz, the coauthors of the study. • More than 70% of the 24 female CEOs spent over 10 years at the company they now run. • 20% of the female CEOs in the sample started at the company they now run straight out of college, like Mary Barra of GM. • Many female CEOs spend decades at one company before jumping to run another, like Avon CEO Sheri McCoy, who spent 30 years at Johnson & Johnson. • The median length of time spent with one company before becoming a CEO is 23 years. • Only two of the female Fortune 500 CEOs have an undergrad degree from an Ivy League school. Good things to know if you want to lean in.